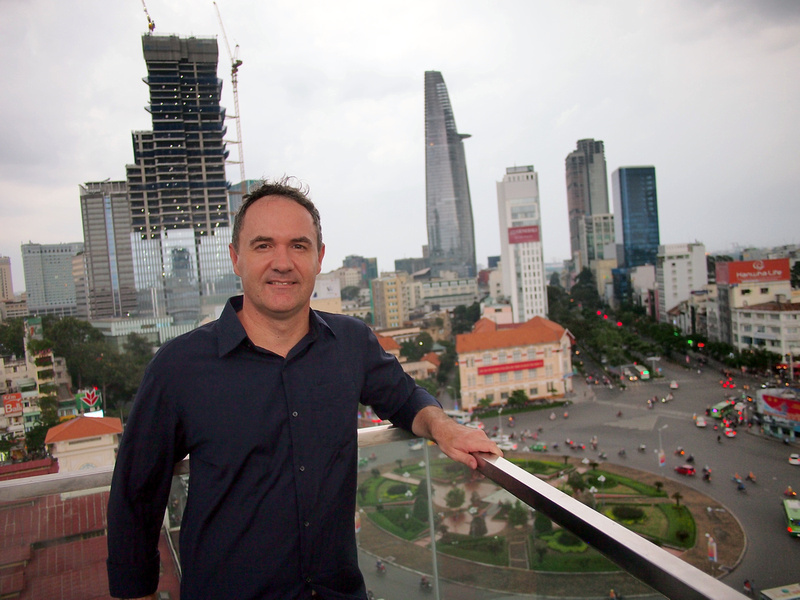 Greetings from Saigon. Since my last update I’ve spent most of the month working on one project. As I’m not travelling so much these days I’ve been working on projects that have been swirling in my mind for a while. 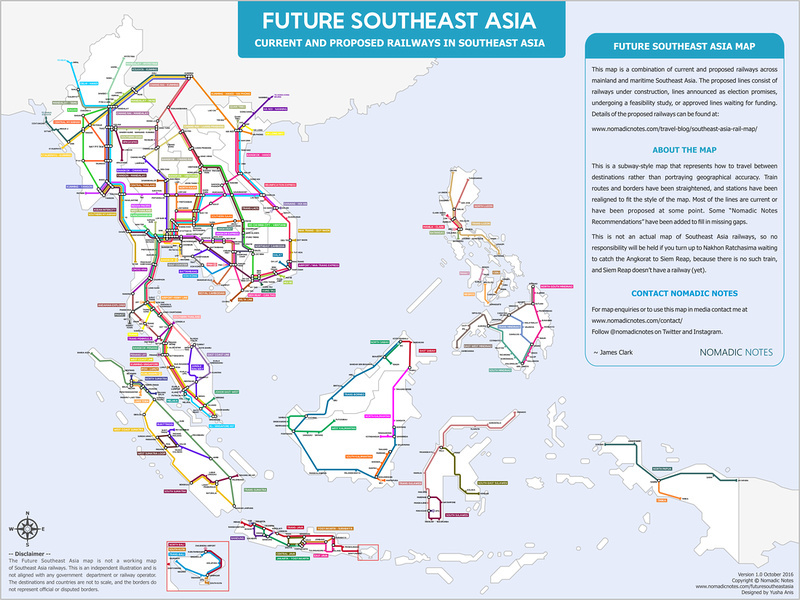 One such project is the Future Southeast Asia map. The map is a combination of current and proposed railways, so it’s a map that could potentially happen in the future. I’ve been collecting the information for years by bookmarking news articles of any railway announcements. Once I felt ready to make the map I found a designer to bring it to life. It took a month of emails going back and forward to complete it. You can buy the map here or download it here. 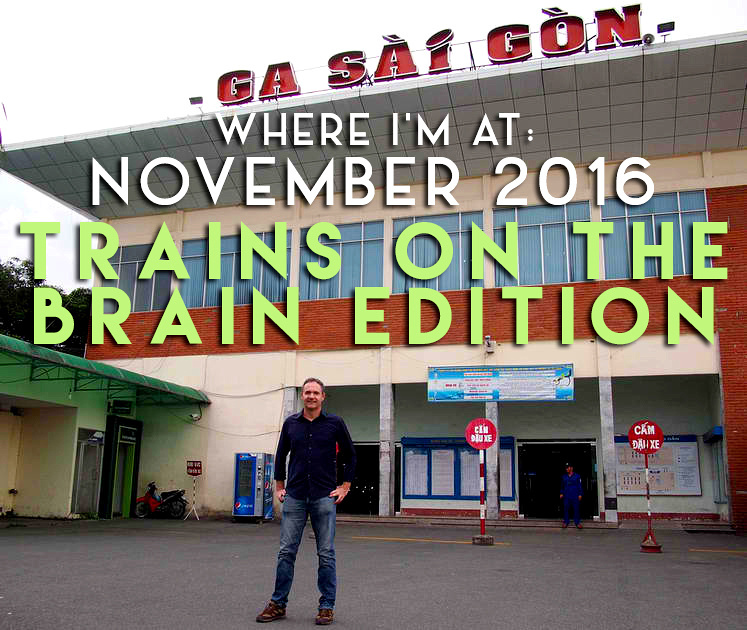 Since it was published I’ve picked up various media coverage, including from Citylab and Saigoneer. I’ve also been guest writing for sites, including a post at The Diplomat. The map has opened up some opportunities for rail-related travel. I was messaged by a group that is trying to rebuild the train line from Dalat to Thap Cham. Dalat is a city in the Central Highlands of southern Vietnam and a popular getaway for Saigonese. I was invited to tour the abandoned line of the former railway. Sounds like a good day out to me. I was also alerted to a related photo exhibition in Cambodia. 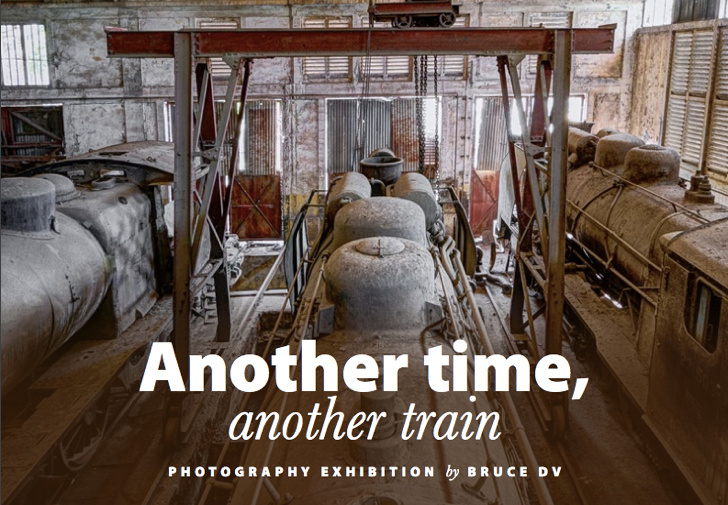 The Plantation In Phnom Penh is holding a photo exhibition by Bruce DV of the old rail depot and locomotives of Cambodia. If you’re interested in the details of current railways can be found at the complete guide to Southeast Asia Railways. The exhibition is on till January 4, 2017, so I might get there yet (I don’t need much of an excuse to visit Phnom Penh). Normally I would have just booked in to visit these places immediately, but I am still travelling slow while recovering from my back injury. I had another MRI and my back has improved since my last MRI. The doctor who compiled my report couldn’t believe my improvement wasn’t from surgery. Luckily I found a good massage therapist. In site news I’m thinking of opening Nomadic Notes to guest posts. I want to expand the site but I don’t have time to be writing full time. I’ll probably start with people I know in order to filter out guest post requests. I’ve had some requests for specific blog post ideas and I would be looking for articles beyond the “ten things to do in x location” type of posts. I’m also trying out a new newsletter service, so sign up here if you haven’t already. It’s a monthly newsletter including other good links I’ve found. So that was my month. I must say I’m a bit trained out by now and am looking forward to being able to fly somewhere. It’s been two months since I’ve been on a plane. One post last month which needs no introduction by now: Future Southeast Asia – A map of proposed railways in Southeast Asia. Well, I wish a good health and good luck in all of your travel. Hope to see more of your adventure. Congratulations on your recent travels, and thanks for posting the map. I think opening the blog to guest posts is a great idea. I look forward to reading their posts. Fantastic map of Southeast Asia, I wish it was real!